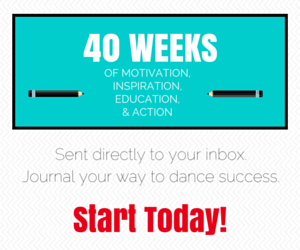 Enter to win one of three Ballet Bundles from Dance Teacher Press. 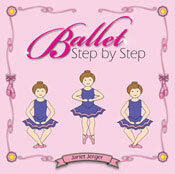 Each bundle includes The Ballet Combination Book, Ballet Step by Step, and the new Word of the Week flipchart system. Giveaway ends Feb 18, 2012.